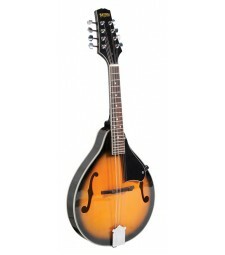 FEATURES Arch Top Mandolin Teardrop ‘A’ Style 5 ply Ivory Bound Basswood Top With F Holes .. 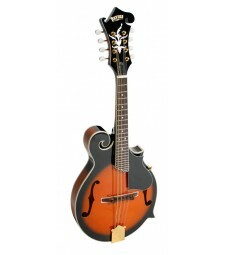 FEATURES Arch Top Mandolin Teardrop ‘A’ Style 5 Ply Ivory Bound Spruce Top And Oval Soundho.. 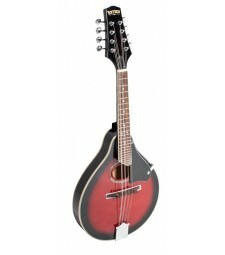 FEATURES Electric/Acoustic Arch Top Mandolin Teardrop ‘A’ Style 5 Ply Ivory Bound Striped M.. 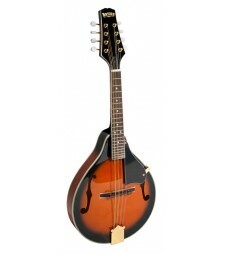 FEATURES Arch Top Mandolin Teardrop ‘A’ Style 5 Ply Bound Spruce Top With F Holes Flamed.. 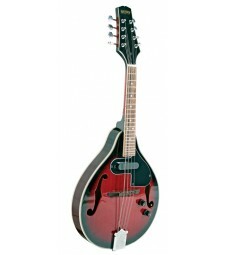 FEATURES Arch Top Mandolin Florentine ‘F’ Scroll Style 3 Ply Bound Spruce Top With F Holes ..